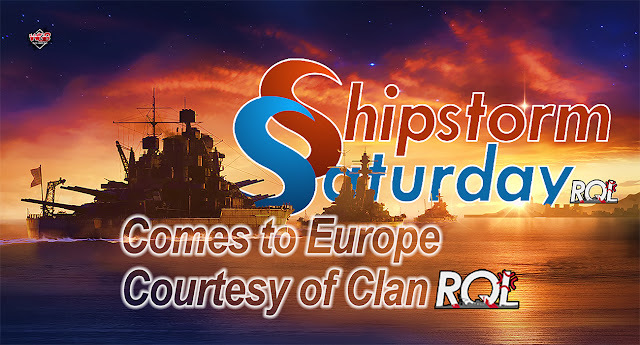 The Clan [RQL] will be hosting a fast-paced division sized tournament called “Shipstorm Saturday” next weekend – why not sign up below!? 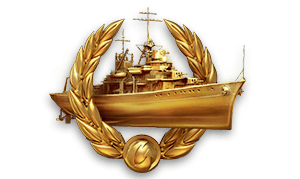 The tournament takes place October 6th Starting at 4:00 PM CEST, when teams of 3 will face off in Tier 7 and 8 ships on small maps with a maximum battle time of 15 minutes. This interesting New Ruleset promises short action-packed battles that you can participate in with just two other friends. For questions and further information, simply join the Organizers’ Discord Server. *Note: Only ships currently available for sale can be chosen.